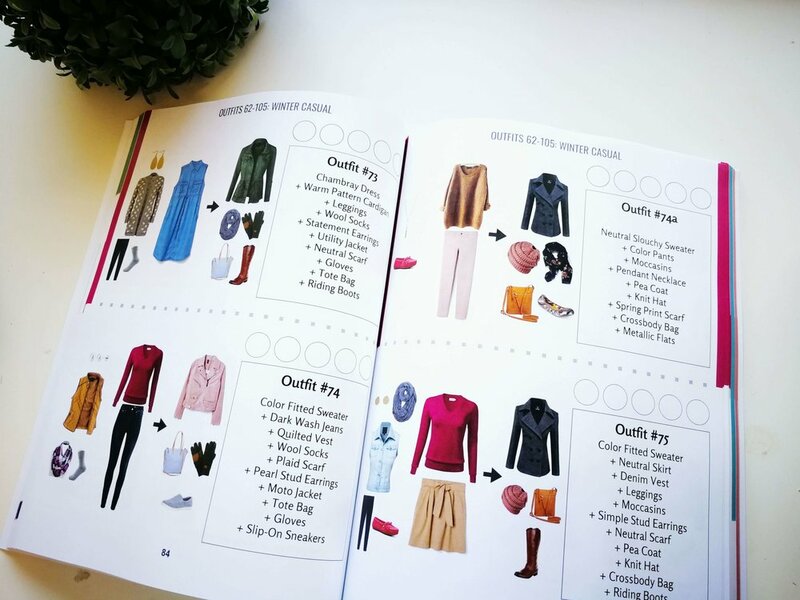 Looking to add a splash of fun fall fashion to your current wardrobe? 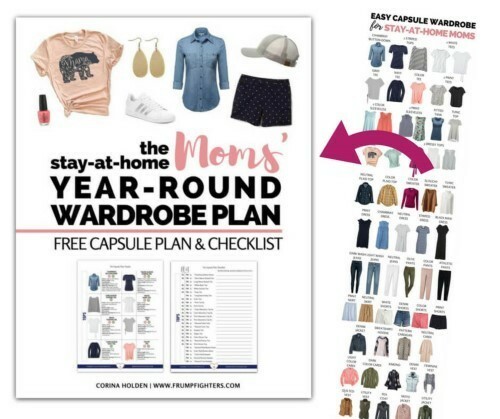 The beginning of a new season is a great time to add an item or two that will help bring your regular mom outfits alive. But before we jump in, let me answer a couple of questions that may come up in your mind.